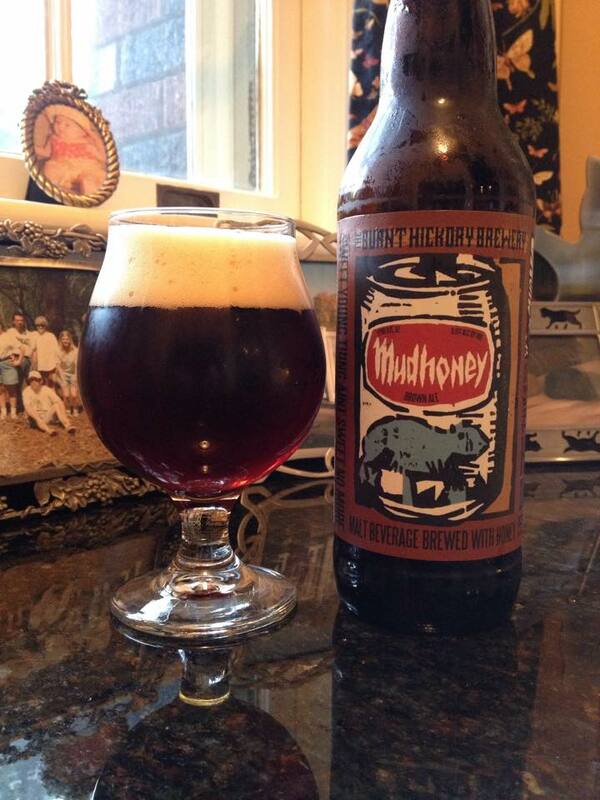 Buying holiday beer for your craft beer loving friend or family member can be tough. When those beer drinkers like to check off every beer they can get their hands on it gets even harder to know if they have had a particular beer. If your beer aficionado is anything like the guys around BDR then, unless you have a King Henry connection then buying beer is really hard. This Holiday gift list focuses on gifts for those of us who have to do something other than run to the local bottle shop. 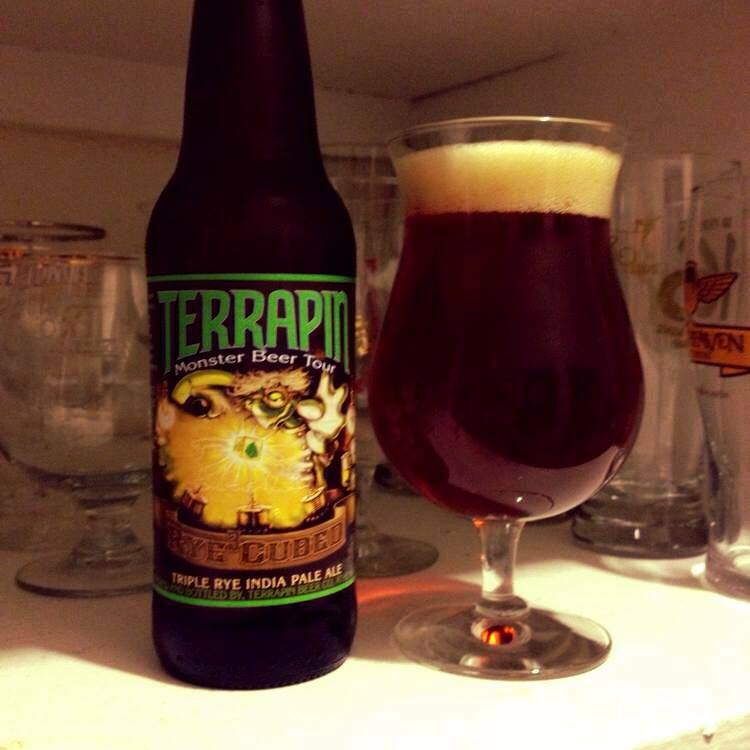 Every beer drinker has their favorite brewery. Around my house Allagash is always on hand. 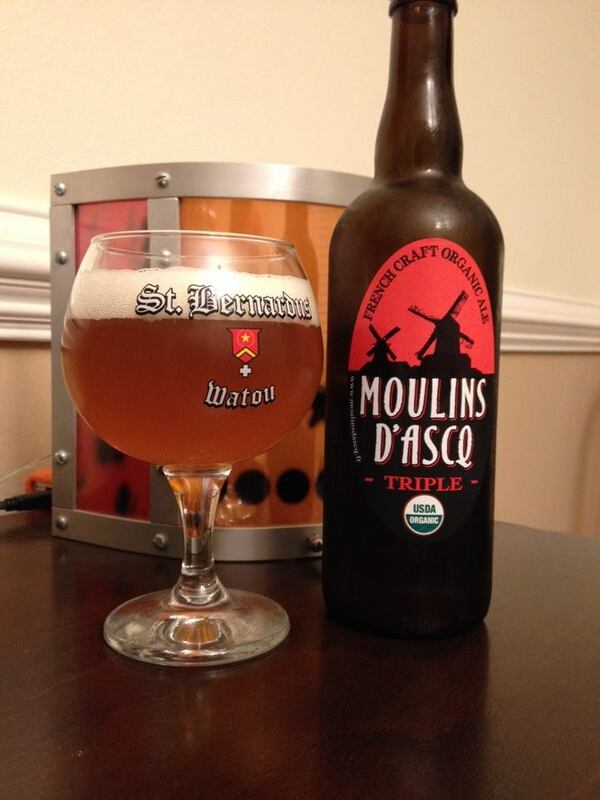 Your craft beer aficionado may prefer another brewery but most have some sort of artisan made gift. These items not only help support your favorite brewery but also help out other local, small companies who specialize in hande made crafts. 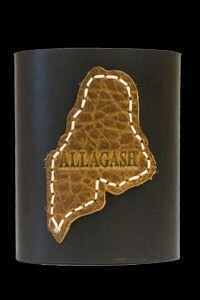 This hand stitched Leather koozie feature the Allagash logo but is also made by Maine Leather Company in Portland. Whatever you beer preference, remember supporting local is good for your economy and you brewery. Does your craft beer drinker collect more than just the beers themselves? If your beer drinker has a ton of caps squirreled away Beer Cap Maps is the gift for them. Beer Cap Map displays provide the stylish way to show off that cap collection. 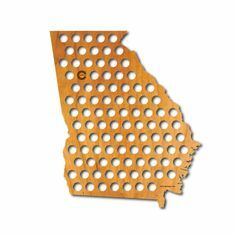 Beer Cap Maps are laser cut from 5mm thick plywood, each with a unique grain pattern that makes every map one of a kind. The designs come in all forms, from a US map to show off that full collection to individual states that can be used to showcase your favorite local brewery. This year Beer Cap Maps is offering up smaller ornament sized version of the maps so you can decorate your tree with beer. Pick your beer drinkers favorite state and let them show their pride and their love of craft beer. SweetWater Brewing has teamed up with Project Healing Waters Fly Fishing, Inc. this holiday to provide a way to make your craft beer drinker happy and help support disabled veterans and disabled active service personnel. Project Healing works to emotionally rehabilitate these service members though fly-fishing, education and other active lifestyle outings. 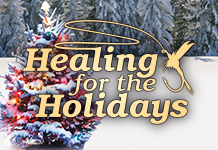 SweetWater has developed a collection of items for sale; 100% of the funds from these sales will go directly to Project Healing Waters Fly Fishing. Your beer drinker loves his draft beer. 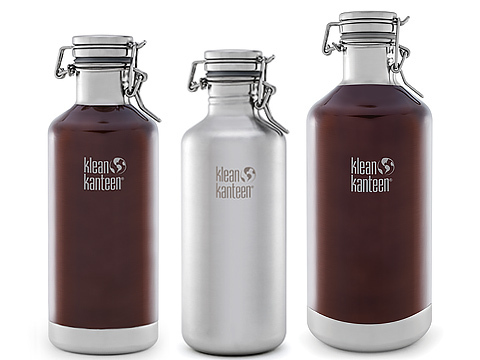 The Klean Kanteen Growler lets them take it home in style. This vacuum insulated growler is beautiful and keeps growler fills fresher and carbonated longer than the standard glass bottle growlers. The insulation really does keep the beer colder longer and the swing top lid has a heavy duty thread less seal to hold in carbonation. These stainless steel growlers come in 32, 40 and 64 oz. sizes to fit any drinkers needs. These can, of course be used for liquids other than beer, but why would you want to?